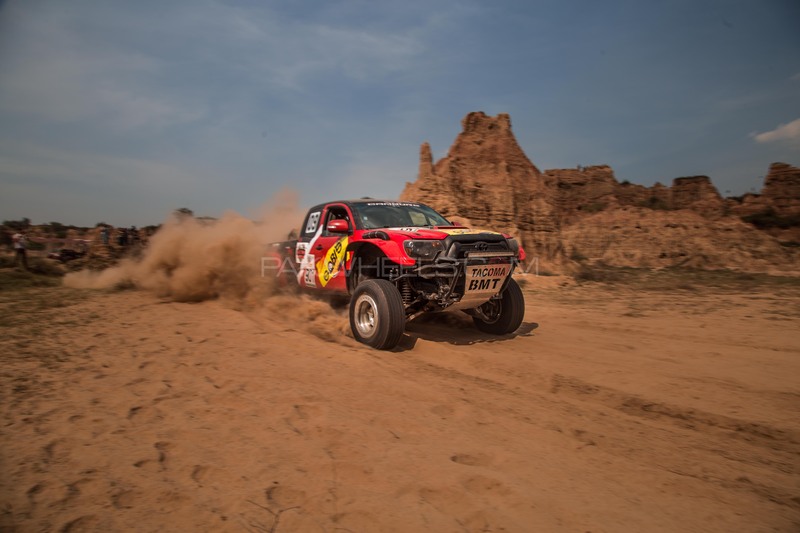 We have often received complaints from people that any recreational tour to Swat – a top tourist destination in Pakistan – is very tiring due to lack of construction of highways and roads. 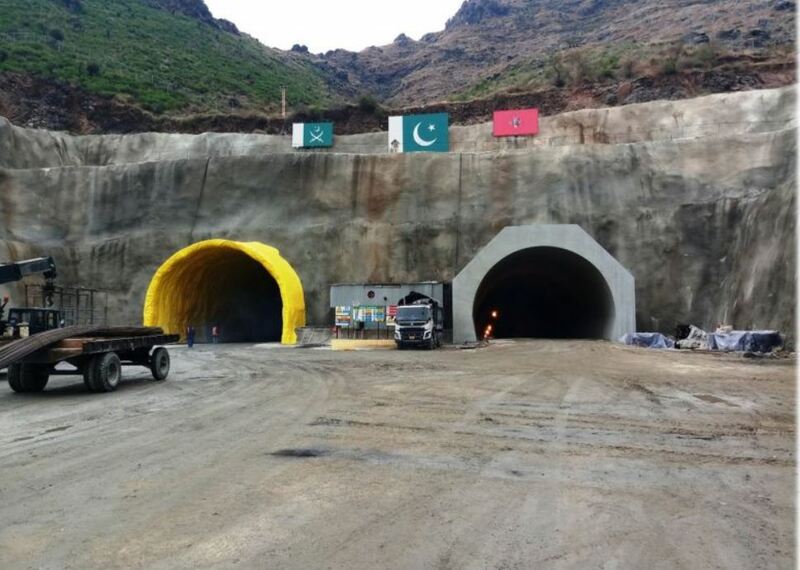 This problem may finally be resolved as Prime Minister Imran Khan has directed the authorities of Khyber Pakhtunkhwa (KPK) to complete the Swat Expressway project this year and open it entirely for vehicular traffic on May 25, 2019. Last year, we had conveyed to our readers that then KPK Chief Minister Pervez Khattak inaugurated 50km section of Swat motorway. Initially, the route between Colonel Sher Khan interchange and Dobian was only opened for the general public while others portions remained under-construction. The 51-kilometers-long patch to Katlang Mardan from Colonel Sher Khan Swabi Interchange was inaugurated last year. It has taken the project several years as the ground-breaking was done in August 2016. Now with the vision of PM Imran Khan, Pakistan has entered a new visa regime where local and foreign tourism is being promoted. 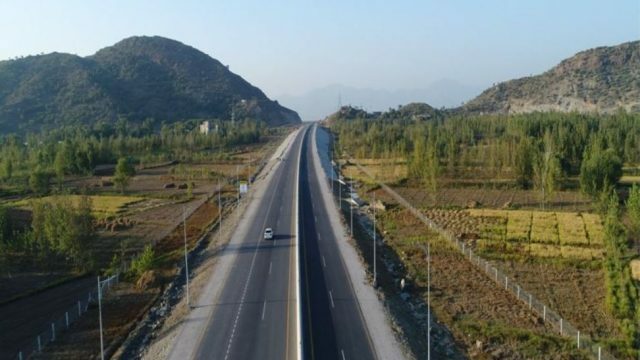 The 81-kilometers-long Swat Expressway will help tourists to explore beautiful districts including Swat, Chitral, Upper Dir, Lower Dir, Shangla, Kohistan, Buner, Mohmand and Bajaur. The Pakistan Tehreek-e-Insaf (PTI) government is planning to take the benefit of the full potential of seven districts of Malakand Division. Tourists who plan to travel to Swat should know that Swat Expressway commences from Swabi district’s Colonel Sher Interchange which is present on the Peshawar-Islamabad Motorway. The expressway concludes in Lower Dir at Chakdara. It comprises 21 bridges. Also, the mega-project includes 1,300-meters-long twin tunnels which are on the National Highway N-45. In the past, travelers have faced difficulty in exploring the bewitching beauty of Swat. Thousands of tourists travel to Swat every year and the federal and provincial governments aim to benefit from the tourism opportunities while realizing difficulties of the travelers. The 51-kilometers-long patch to Katlang Mardan from Colonel Sher Khan Swabi Interchange was opened last year. The initial plan was to open the entire Swat motorway by the end of 2018. The four-lane Swat Expressway will be converted into six-lane motorway while it could be extended to Mingora in the future.